This month we talked about product management at startups including how you know when you need to hire a product manager at a start-up. Megan Linton – currently a Product Manager at Flippa.com but has also worked at TradeMe where scaling was definitely challenging. Nick Kenn – is General Manager at Flippa.com, hired their first product manager and knows how hard that first recruit is. Chris Dahl – co-founder of Nitro and currently BDM at Pin Payments. He has grown a product team at Nitro and currently works in a start-up so had lots of valuable insight to share. 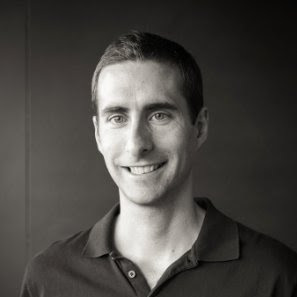 Jason Kotchoff – who is a software engineer turned entrepreneur and just had some great coverage for his product StockLight. He is currently doing this all himself so had some insight into why he hasn’t hired product so far and some advice on working with product people. When did you first recruit or encounter a product manager? Nick opened the session talking about the first time he had to hire a Product Manager at SitePoint. He had to first understand what aspects of product management the business needed then what types of Product Manager would be attracted to a business with no formal history of the discipline. There is a lot to consider when bringing in the discipline for the first time. Megan was one of the first PM’s to join TradeMe and certainly found it challenging to manage the role. Product managers came in really late in the game (10+ years late) and she realised she had to be a chameleon to get things done. It is a tough gig to be the “jack of all trades” but the master of none and manage the communication that is needed to keep so many people informed as to what is going on with product. Chris knew he needed product people once he realised he couldn’t get everything done himself and needed help. The key thing he looked for was culture fit. Chris had some experience making wrong hires but realised that everything except attitude can be taught. It’s better to choose the right fit than try to find a person who can do everything! Jason hasn’t hired a product person. His needs have usually required technical knowledge, capability to really drive innovation and the work instead of asking for or suggesting product ideas that just aren’t feasible. With a lot of engineers already in-house, Jason feels a real clarity of technical language is critical. What were the teething problems bringing in product? This question tapped into the scaling perspective. Megan experienced rapid growth at TradeMe and jumped in first on this question. Communication was difficult to manage as the company grew. Ensuring information flowed from the product team to all staff and all staff back to product was a challenge. Nick talked about how incoming ideas are difficult to coordinate and the challenge of letting people know if they will be used, actioned or followed up on. What is great about working at a start-up as a product manager? What about your relationship with the founder? How do you manage this? There were a few comments about the founder continuing to be involved with product and sometimes not always in alignment with what may have been agreed to as the current plan. The audience joined in with some comments at this point about their experience. One topic was whether their founder was “a product person” or not. 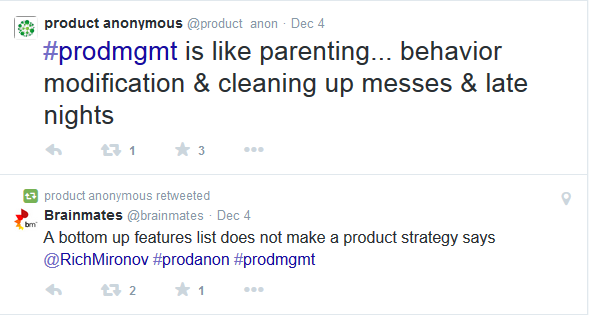 If the founder is, it can be very helpful as they understand the value of product management rather than needing it proven to them. You certainly need to be ready to build trust with the founder. They need to realise that you will evangelise their product as well as they do and bring a helpful impartiality to the discussion. You help bring data and user tests to the thinking as well as know how to execute on the exciting and visionary ideas. Plus of course you just need to do whatever needs to be done to to suit that company and that product at the time! Thanks again to Flippa for being a wonderful host and sponsor! Continuing our start-up series, we get into startup product management. When does a startup need to hire their first product manager? And then how do you scale? Flippa is the #1 marketplace in the world for buying and selling websites, domains and apps, transacting USD$70m a year. Before serving as the General Manager for Flippa, Nick was the General Manager for SitePoint and prior to that, in the gaming space for 7 years in the UK and Australia at Betfair as Head of Customer Acquisition. Megan has recently joined the Flippa product team after moving to Melbourne from Wellington, where she previously headed up product for Trade Me Property. Trade Me is New Zealand’s biggest website with over 1 million registered members logging in each month. Trade Me’s family of sites includes the top motors, property and jobs boards in the country and has been listed on the NZX 50 Index since 2012. 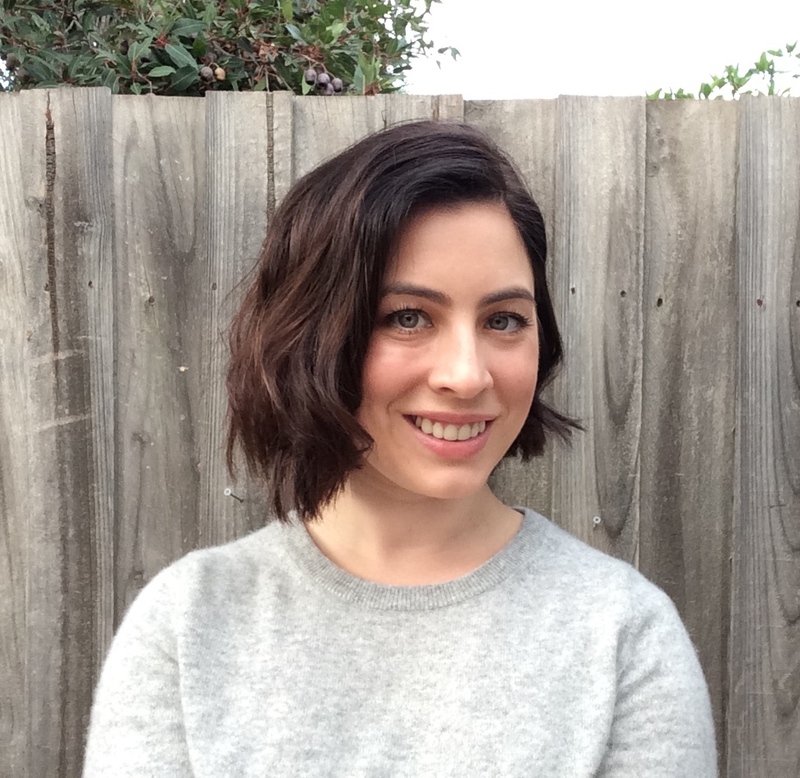 Megan will talk about her time at Trade Me and their experiences with fitting product management into a start-up. 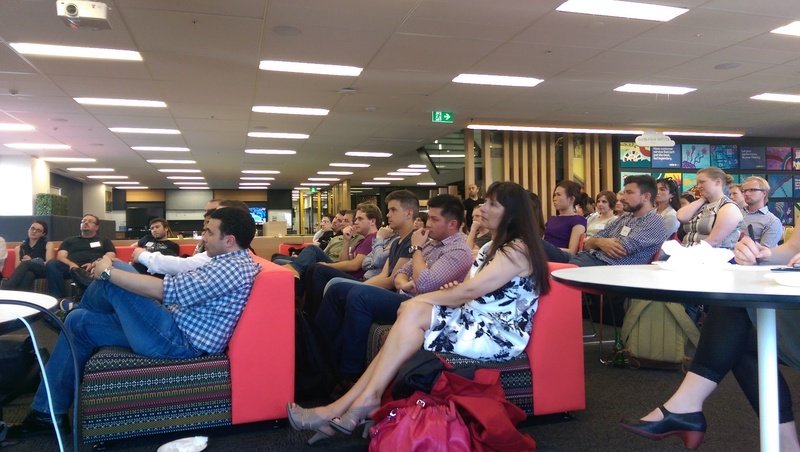 May Wrap: Startup Session: xLabs – What are your users actually paying attention to? 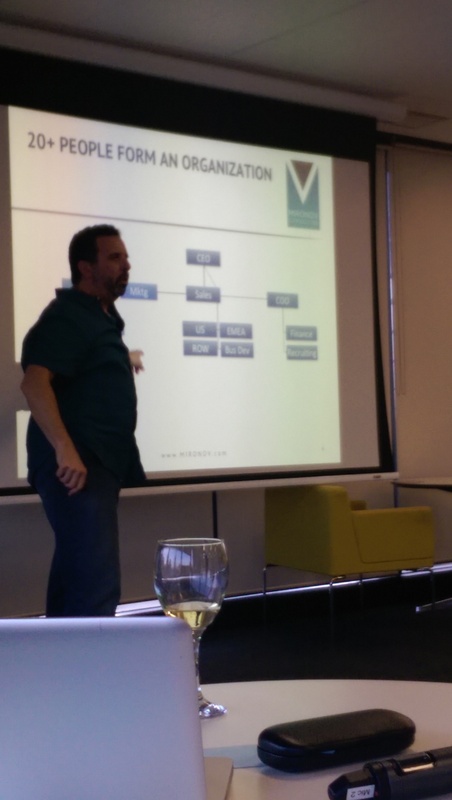 For our 2nd startup product management session, local Melbourne company, xLabs, shared their MVP story as two of the co-founders, Joe Hanna and Steve Roberts, took us from idea to paying customers. With a unique technical ability, xLabs, provides valuable UX data via continuous real time tracking of eye & head movements using only a webcam instead of complex technical equipment. The head tracking component does not require calibration so it’s easy for the end user involved in the testing and while the eye tracking does require calibration – having good lighting is the hardest part. The technology behind xLabs was built by 2 additional co-founders – the scientists – Alan Zhang and David Rawlinson – who thought it would only take 3 months to build the algorithm. In reality, it was 18 months until they had a working prototype and were ready to launch an MVP. There are many applications for the technology including the ability for people without the use of their hands to control a computer using their eyes & head. Of course, Joe & Steve needed to choose which market to go after. In conducting user research, they realised the technology could be really useful for UX research and began down the road of SaaS eye tracking heatmaps. The research also held two important findings – privacy concerns & ease of use. It was important that they were ‘privacy by design’ and the end user explicitly turning on the camera. They are very careful to store only the output of the analysis (not the camera data). Everything is either discarded or left on the local machine. 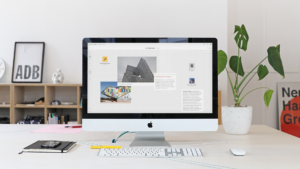 They also found users hated downloading the software to their desktop and so they very quickly switched to a Chrome extension with a much lower barrier to use. How to go to market? In a ‘build it & they will come’ moment, they thought users would flock to them once they launched the SDK – but nothing happened. It turned out they needed to be able to show people how the software worked instead of just describe it. This is when they began working with a proof of concept model. They built enough tools to show the features & functionality & then partnered with organisations like Loop11 who could benefit from the technology learnings. 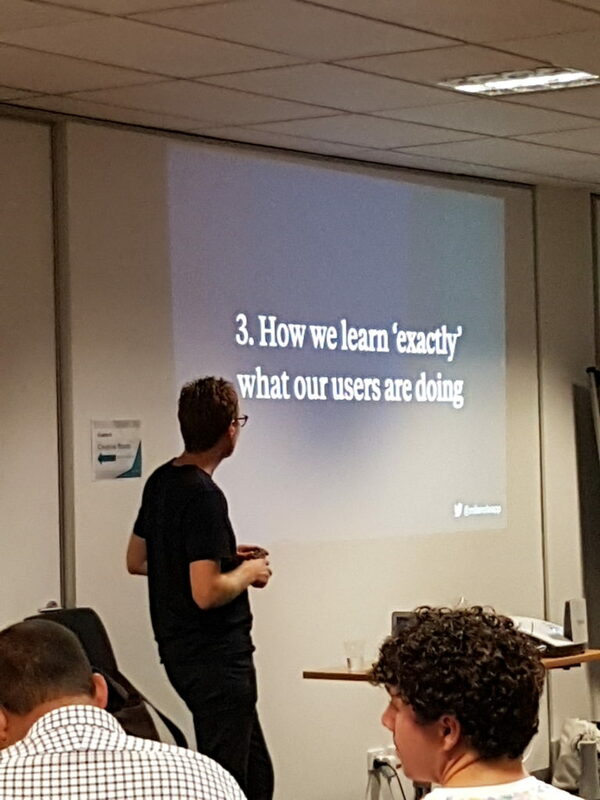 It was during this time they found out that their key persona – the UX person – was not an adopter because external UX studies were seen as a more ‘formal research event’ conducted post ideation by which time ownership had passed to the business. There was also resistance to change based on a perception of, ‘what can I learn here that I don’t get from mouse/click tracking’ that Joe & Steve need to explain. This is when Joe and Steve got more heavily involved in the next evolution of the product and the design to pivot on this first approach. 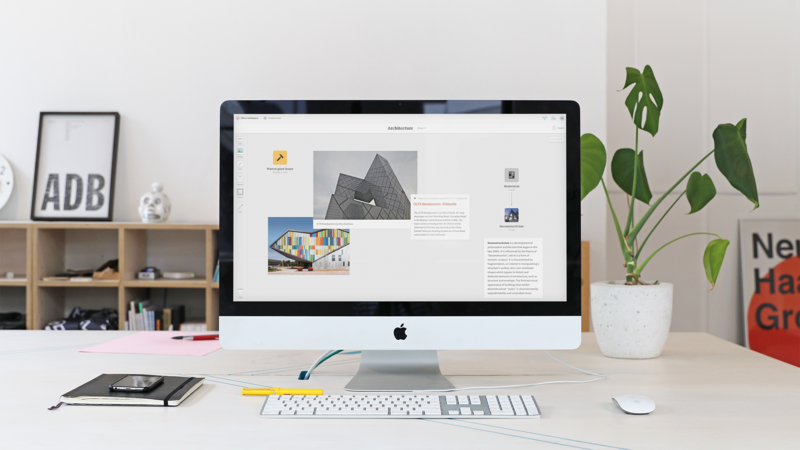 In tackling these two aspects Joe and Steve used some early adopters to reveal both the advantages of eye-tracking over click-tracking and remove the biases of previous design methods. Eye-tracking technology reveals there is much to learn about how users engage with their computer screen without relying on their mouse any more. Changes to our behaviour driven both by touch technology and the increased density of information applied to websites has moved us away from pairing our hands/mouse with our consumption of the page. We finished up the evening with questions & a chance for everyone to try the software themselves. For those of you who couln’t make it please check out what xLabs are all about via their Chrome extension or Developer SDK. 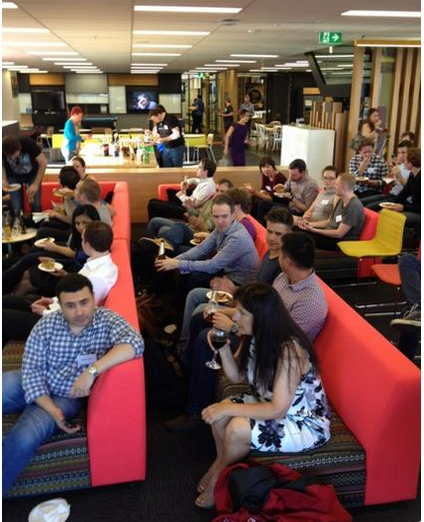 Thanks so much to Xero who hosted this month! 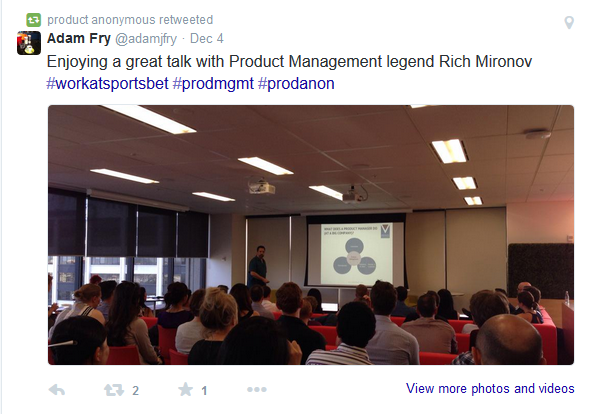 We had a special guest, Rich Mironov, come to town in December – so Product Anonymous were very pleased to add an event into our 2014 calendar! 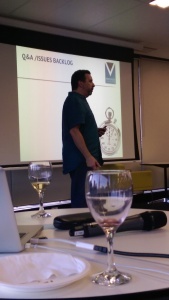 Rich gave a fabulous and funny talk about ‘Why you’ll (eventually) Need a Product Manager at your Start-up‘. Within the talk Rich drew on his experiences as PM, consultant & start-up CEO regarding the value of product management for start-ups – one of which is about scaling your start-up for growth. Rich has a ton of resources on his blog and especially referenced this area of the blog for more on the topic of organising teams. To keep up to date with more updates from Rich follow him on Twitter. Thanks again to our hosts for the evening for such a fabulous location – Sportsbet – who also put on drinks and food for the event. And thanks everyone who came along on the evening. Normally we have a end of year party in late November & then take a break til the new year due to how busy everyone is in December. This year we had to change our plans because we couldn’t pass up having a session with Rich Mironov. 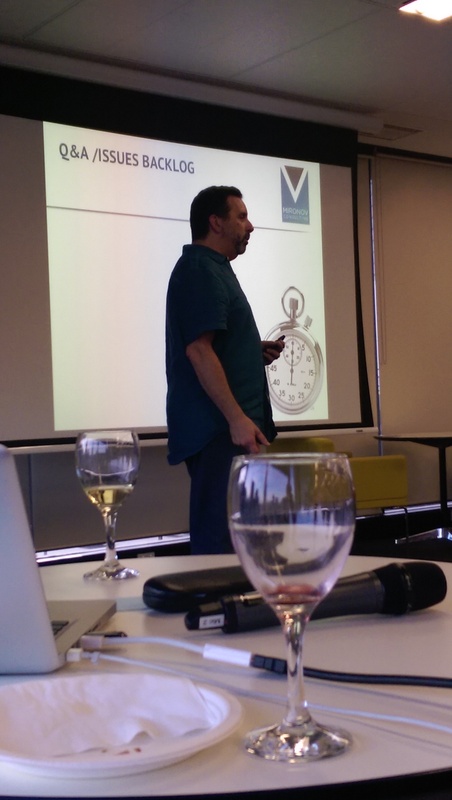 When Rich started talking about a trip to Australia and a workshop for Brainmates, obviously he had to come to Melbourne for Product Anonymous 🙂 BTW, check out Rich’s roadmapping workshop … Sydney only.